Las Palmas de Gran Canaria, Tuesday, 4 December 2018. 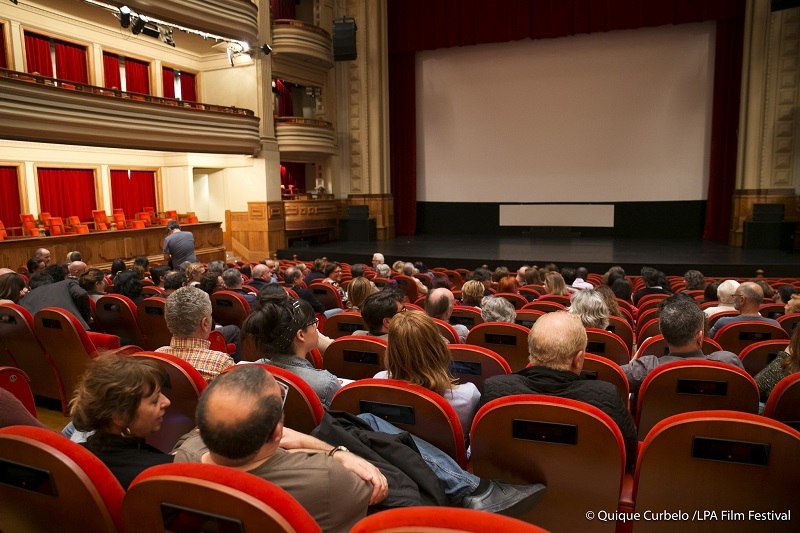 Films can be submitted now, Tuesday, December 4th, to the Las Palmas de Gran Canaria International Film Festival. Those interested in participating in the different sections of this 19th edition can fill in and send their applications and complementary documents until 18 January 2019 through the section of the website lpafilmfestival.com specifically enabled for it. According to the general rules of this edition, which can also be found on the website, the Festival is made up of three competitive sections: Official, Short Film and Canarias Cinema. Regarding the selection criteria of feature and short films, the rules stipulate they must be new films that have not participated in any other festival held in Spain nor have been previously screened in such country. The amount destined to the granted awards shall remain the same as in past years: 15,000 euros for the Golden Lady Harimaguada winner; 8,000 for the Silver Lady Harimaguada; 5,000 euros, provided enough first films are submitted, for the José Rivero Award for Best New Director; 2,000 euros for the Official Section’s Best Short Film; 3,000 euros for the Richard Leacock Award for the Canarias Cinema’s Best Feature Film and 1,500 for this section’s Best Short Film. Three different juries will be charge with granting these awards: one made up of five internationally renowned professionals for the Feature Film Official Section; and two others made up of three industry-related professionals for the Short Film Official Section and the Canarias Cinema Sections, respectively. Finally, another jury, in this case made up of thirty citizens who must previously pass a selection process, will grant the Audience Award, prized at 1,500 euros, to one of the Official Section’s films. Projects can also be submitted to the third edition of the International Market of Almost-Finished Films (MECAS) ―an event that provides counseling from international experts and that promotes postproduction and distribution― until 18 January 2019 through the email mecas@lpafilmfestival.com.